"You simply will not find a more professional, better value, more creative, more responsive or kinder photography team out there. Bo and Mika came HIGHLY recommended, and from the moment we met them, we knew we made the right decision. They were so accommodating, flexible, creative, reasonably priced and timely in getting our photos back. Our pictures turned out INCREDIBLE! I can't begin to tell you how many comments about our photos look like they should be on the cover of a magazine or a spread in Brides Magazine.... I can not recommend them highly enough. You will not be disappointed! On a side note, you will fall in love with them as a couple - truly the kindest, most warm, loving, beautiful couple!" "Bo and Mika were great - I'd especially like to note that Mika really saved our wedding a few times, from being the only one who actually knew how to put on my wedding dress correctly to bringing my husband and I drinks when we started feeling overwhelmed - she was even able to convince my fussy nephew to smile for pictures. 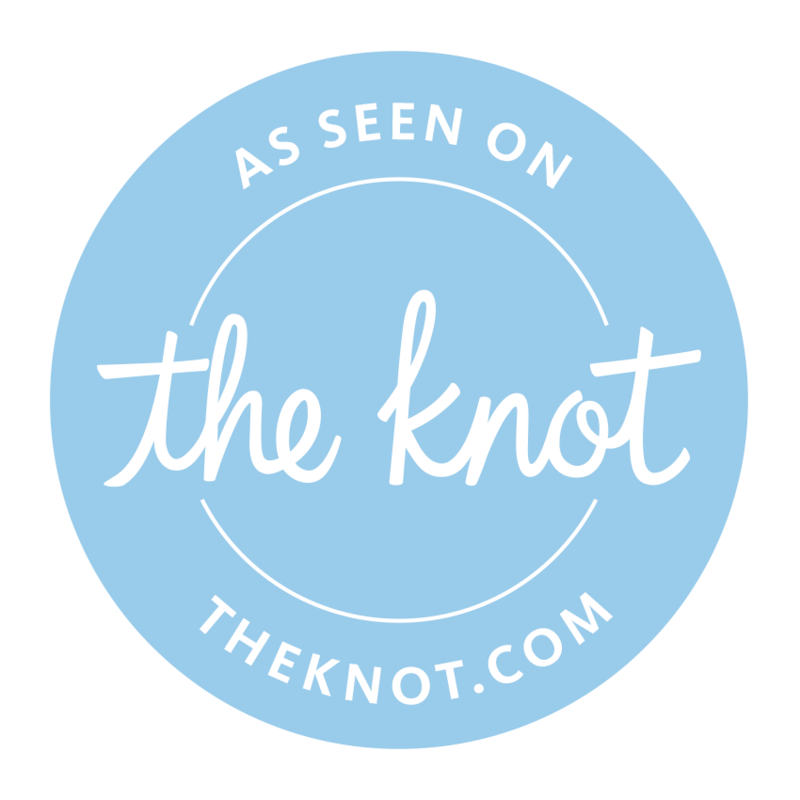 They were both such a pleasure to work with and went above and beyond to make sure that our wedding day went smoothly, and our pictures are absolutely beautiful." "You and your wife are amazing at what you do; thank you for sharing that day with us!" We wanted to thank you both sooooo much for these AMAZING photos. Thank you for all the hard work and effort. These are even more than we could have asked for. THANK YOU, THANK YOU, THANK YOU!! "Bo took our engagement and wedding pictures. (After we saw our engagement pics we knew we needed him for our wedding!) He made us feel so relaxed, which is very important in getting good pictures that are not stiff! He has an incredible, artistic eye that makes thepictures really stand out visually. He took time to listen to what we wanted, great to work with on such a special day. Highly highly recommend!" "Bo and my husband and I went to college together. I always remember looking at his photos years ago thinking "he will be our wedding photographer when we get married" :) He is so talented, and is a very reasonable price. I recommend him to everyone! Thanks Bo!" "Bo did our engagement photos and after seeing them we knew we wanted him to do our wedding. He did such an amazing job. He is super talented and has a great eye for getting pictures. He was such a pleasure to work with!"